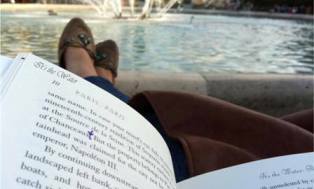 #justgo Saint Petersburg- definitely a combination of Venice and Paris! Recalling wishlocks of pont des Arts a Paris- a lovely view of St.Pete canals and bridges at midnight with sunlight:) #whitenights is the time to visit Saint Petersburg, endless walks with daylight and beautiful and long evening time! Also don’t miss the celebrative tradition of watching the bridge openings at night! Starting with the white nights, every night all the bridges are stopped for traffic and opened. 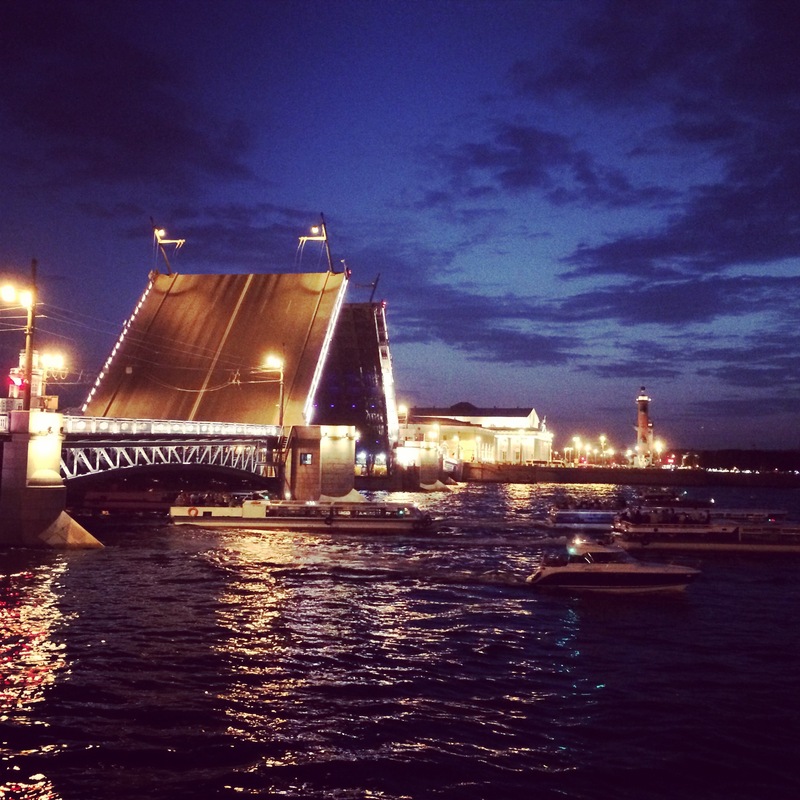 Below is one from yesterday night at 01.40 A.M. on Neva River – Dvortsovvy Most bridge. It’s almost getting dark at 01.40 at night, with people watching both on riverside and on boats for with the bridge boat tours visiting most bridge openings within a 1,5 hour tour! This entry was posted in joy spots!, Travel and tagged bridgelocks, bridgeopeningssaintpetersburg, itsthewater, joiedevivre, justgo, nevariver, northernvenice, reflectionsonwater, saintpetersburg, saintpetersburgcanals, tranquil, whitenights, wishlocks. Bookmark the permalink.